There is nothing more satisfying to girls in fashion than to get a headstart in wearing the next fashion trend. I personally get inspired by the latest fashion items that hit the runways. In my spare time, I track down the fashion pieces that echo the upcoming trends. So right now, I am sharing my predictions for the next fashion trend to you so we could get a headstart together! 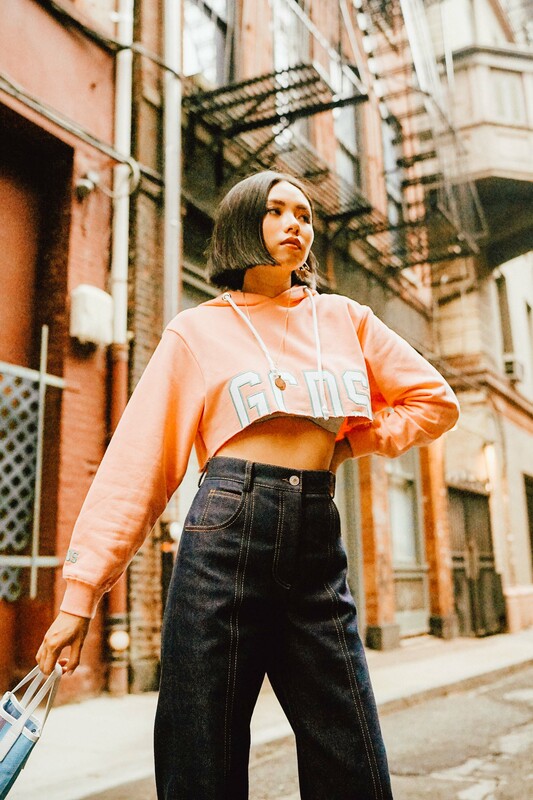 Get ready for an athleisure look next year – and nothing better as a cropped hoodie. This is a celeb trend that I have noticed in NYC lately. So look forward to flaunt your abs but still keeping things covered. Plucked straight from the 70s, you can expect to welcome a major comeback from the flared jeans. The style is a combination of retro and modern statement. We can’t deny the power of the perfect white boots. Although some people avoid white color on shoes, but white boots have been creeping up as the must-have. Just as black, white is a neutral, so you can wear it with anything in your wardrobe – and still making a statement.